A small engines student who is also in CAD II had a broken part on his engine last week. 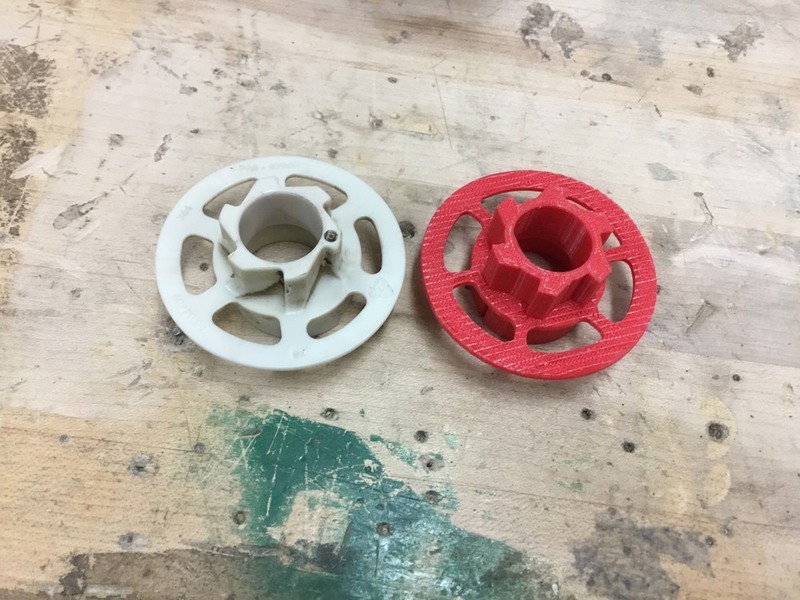 Instead of ordering a new one, he decided to create one on SolidWorks for us to then 3D print. Great work Nate!